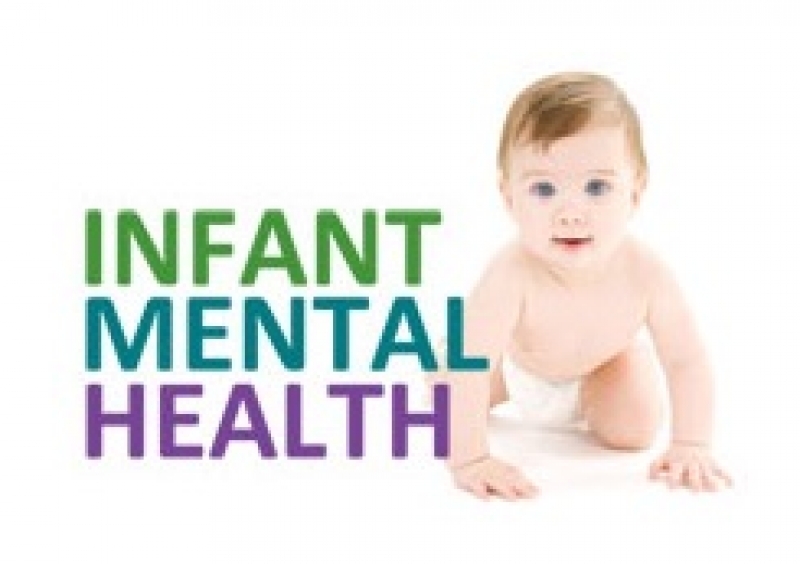 In early 2014 a number of agencies in Niagara came together to spearhead a Niagara-based initiative to bring awareness of Infant Mental Health. 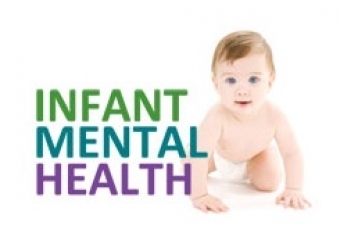 Awareness of early childhood mental health is essential for any professional working with very young children. Registered early childhood educators, home visitors, child welfare workers, public health nurses, and social workers in particular need to understand the impact of a young child’s experiences on their mental health and emerging sense of self. A diverse range of agencies representing Niagara’s early learning and child care sector were invited discuss the effects of toxic stress on the developing infant’s brain and how service providers may provide a nurturing environment for infants to help combat toxic stress. Participating agencies were invited to join an Advisory Committee as a follow up to the initial training. Bethlehem Housing and Support Services is a member agency of the Infant Mental Health Advisory Committee.